One of the most famous names in Japanese history is Sugawara no Michizane. 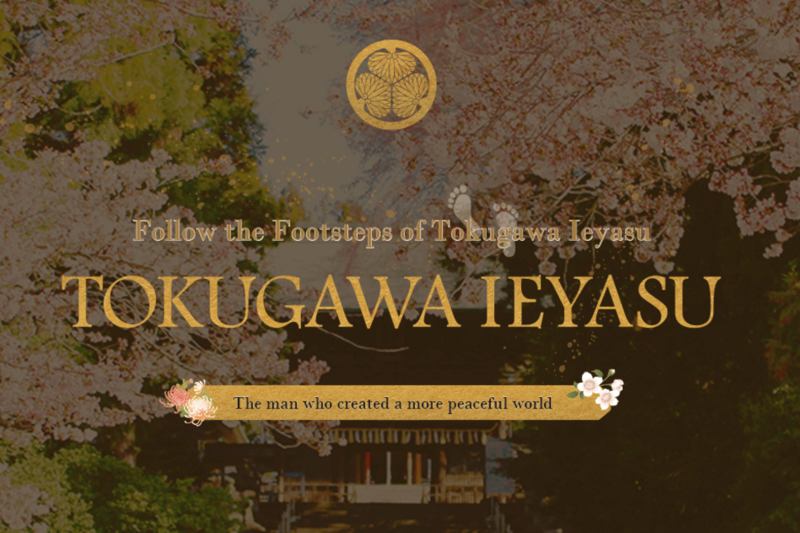 This name is known all over Japan and is considered as much of a household name as Ieyasu Tokugawa. 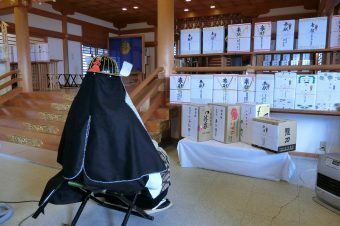 Sugawara no Michizane is enshrined in hundreds of shrines across the country, all of them titled “Tenmangu Shrines.” Any shrine with the name “Tenmangu” in the name is dedicated to Michizane’s spirit, which is now deified under the name “Tenjin,” the god of academics. 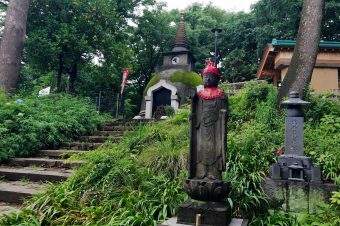 Due to the fact that Tenmangu shrines enshrine Michizane, a famous scholar, they are particularly popular with students who want to wish and pray for good grades and academic success. 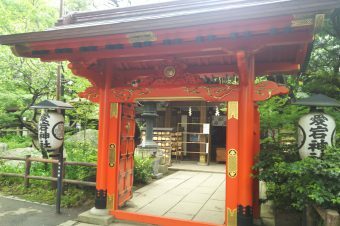 The Tenmangu shrines are often recommended to Korean and Chinese students, because the entrance examinations in these countries are especially difficult. Sugawara no Michizane was born in the year 845 in Kyoto, which at the time was the capital of Japan. He was born into a family of scholars, thus leading to a life of devotion to studies himself. Michizane has always been famous for his poetry as well, which he began writing at the age of five. 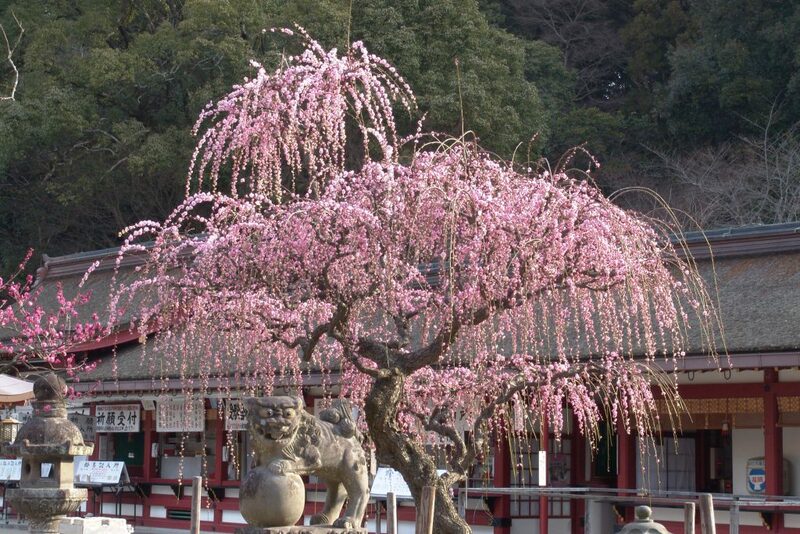 Michizane is known for loving ume trees (plum trees) and the first poem he ever wrote was about them. The waka (Japanese-style poem) goes as follows: “How beautiful the red plum blossom, I wish to color my cheek with it.” Once Michizane reached the age of eleven, his poetry was written in Chinese-style using Chinese characters. 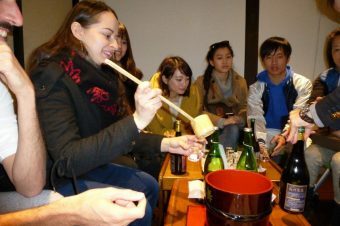 This explains why Michizane is often wrongly confused as being Chinese. As an adult, Michizane was a very highly ranked government officer, Minister of the Right, but was demoted due to the slander and deception of his rivals, the Fujiwara Clan. Michizane was exiled to Dazaifu, a city in Fukuoka, which lay to the southern end of Japan. While Michizane then suffered a life of extreme hardship and misery, he worked hard to preserve his character by continuing his scholarly studies. Eventually, Michizane passed away in the year 903 at the age of 59. Despite Michizane’s unfortunate exile, he is now celebrated and regarded as a man pure in heart and deed. After his passing, Michizane was deified and is now worshipped as a Japanese Shinto deity. 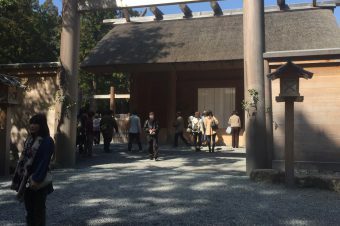 In order to pray to Sugawara no Michizane, or to pray for academic success, it is valuable to visit a Tenmangu shrine. 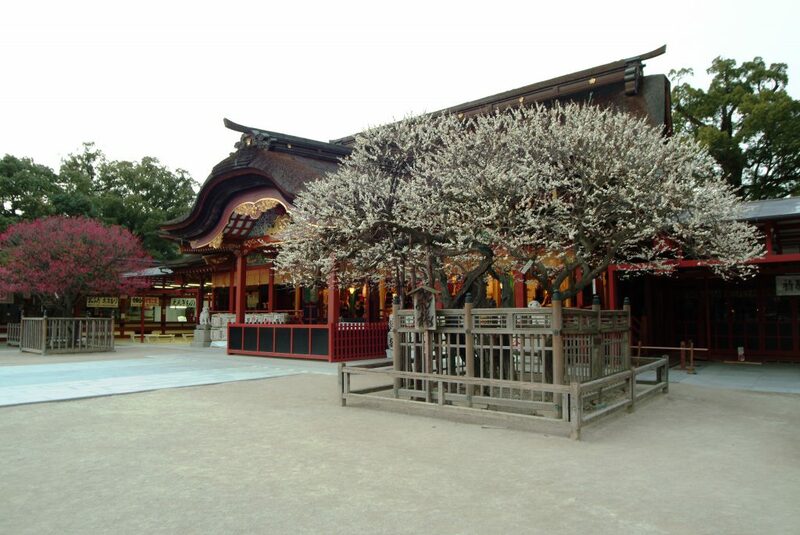 The main Tenmangu shrine would be the Dazaifu Tenmangu in Fukuoka or Kitano Tenmangu in Kyoto. If you are unable to travel to Fukuoka or Kyoto, there are hundreds of Tenmangu shrines across Japan and they are all worth visiting. 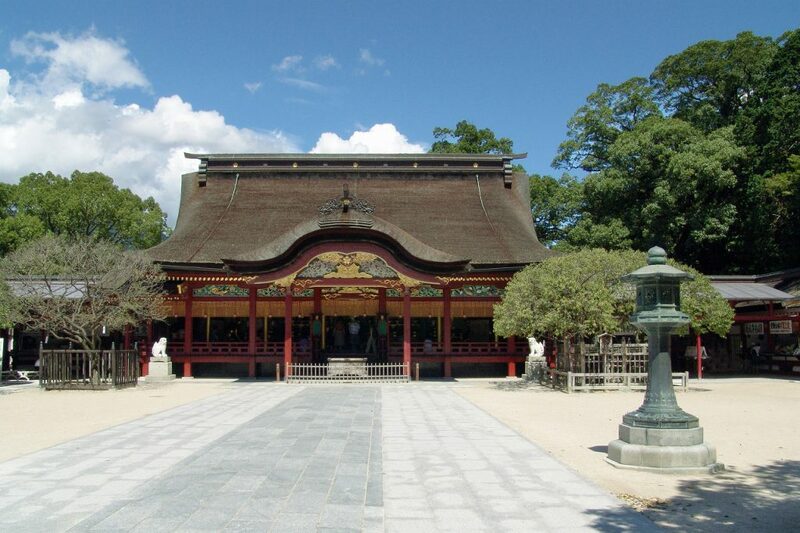 Access: Dazaifu Tenmangu Shrine is located a five-minute walk east of Dazaifu Station. Easy to access from Fukuoka City. 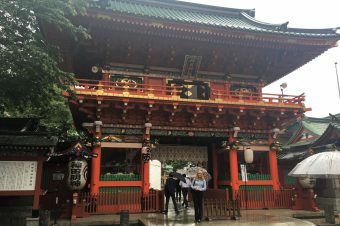 By Bus: Kitano Tenmangu Shrine can be directly reached by Kyoto City Bus number 50 or 101 from Kyoto Station (230 yen, 30 minutes). Get off at the Kitano Tenmangumae. 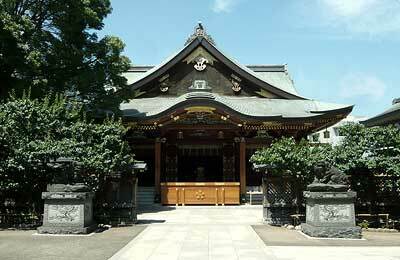 By Train: Use the Karasuma Subway Line to Imadegawa Station and then catch the 102 or 203 bus to the shrine. Using the train can be faster during rush hours. Get off at the Kitano Tenmangumae. Access: Yushima Subway Station, Exit 3, Oeda and Chiyoda subway lines. Then walk for 2 minutes.